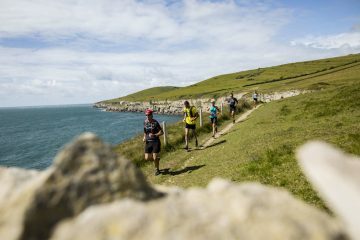 The UK has some great adventure festivals on offer this year, from adult-only weekenders, to adventure film festivals and hill walking festivals on the remote Isle of Arran in Scotland. There’s plenty to get involved in for solo-travellers and families alike, so we’ve compiled a list of some of the best. 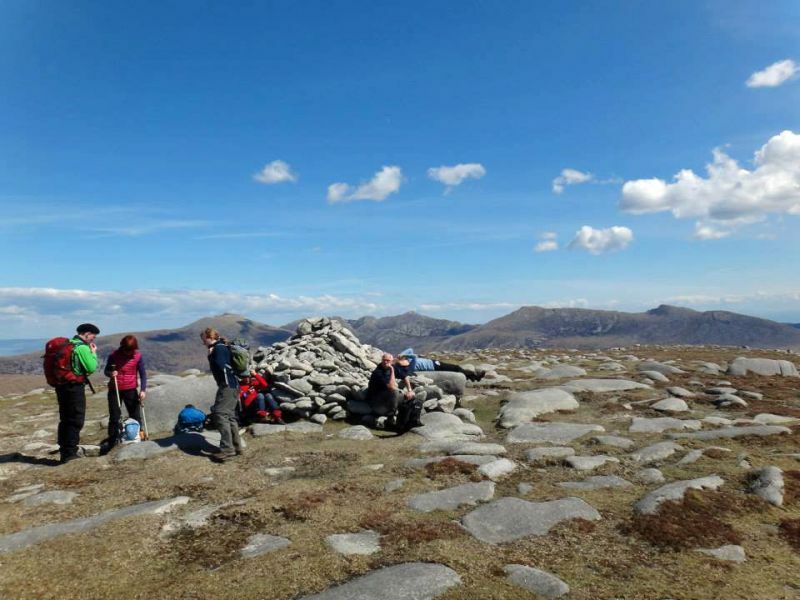 The Isle of Arran Mountain Festival is Scotland’s premier hillwalking and mountaineering festival and an opportunity to explore the beautiful Isle of Arran. 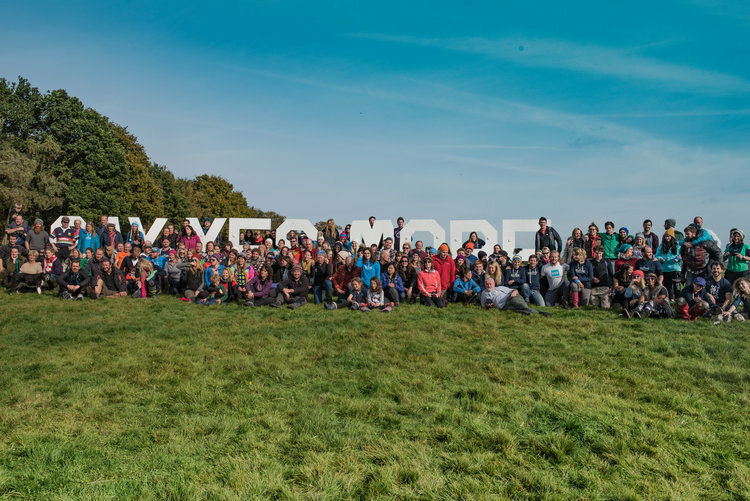 Every day there are plenty of walks on offer and in the evenings, socialise with other festival goers, walk leaders and organisers. Try your hand at woodland crafts, fire lighting, shelter building, tracking, foraging and woodland games at the 2017 Bushcraft Show. 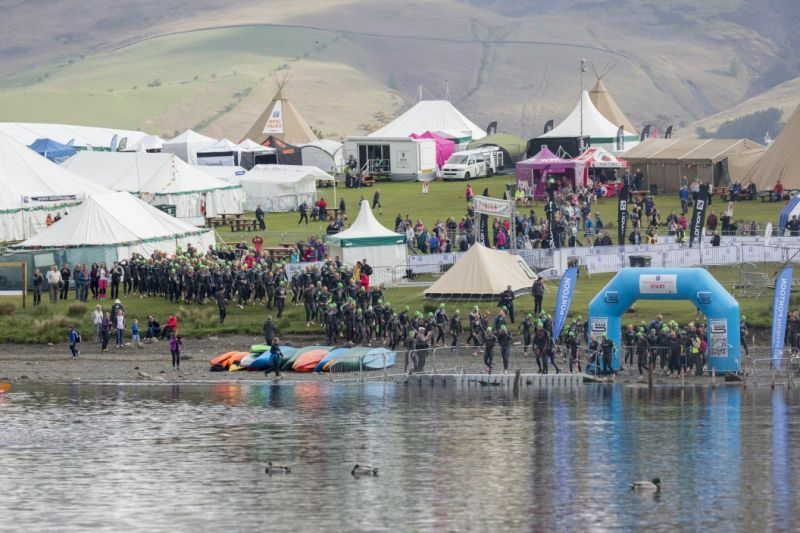 The jam-packed three-day event hosts famous speakers like bushcraft guru Ray Mears and SAS survival legend Lofty Wiseman. 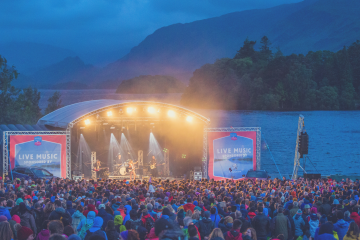 With world class sporting events, challenging outdoor activities, camping, speakers, live music – including KT Tunstall as the headline act – and a setting beside the picturesque Derwentwater, the 2017 Keswick Mountain Film Festival is certainly not to be missed. 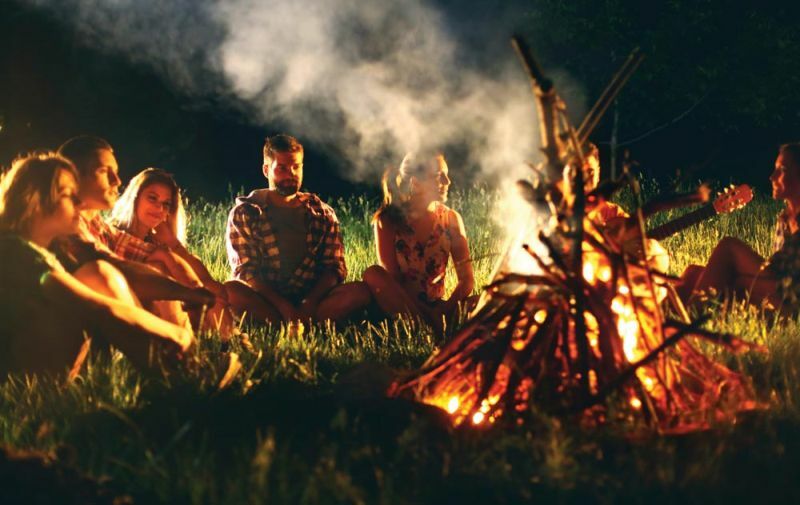 A quirky, adults-only festival designed for the curious and intrepid among you, Camp WildFire is a bustling adventure camp full of expeditions, bushcraft, artistry, music and adventure sports. There’s something for everyone and it’s going to be a tough task to fit as much in as you possibly can. Wilderness is a feast for all the senses. 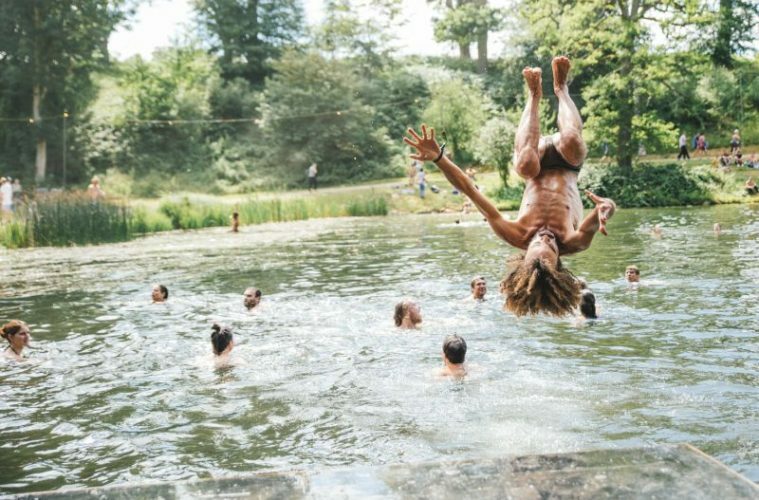 Music is being taken care of by the likes of Two Door Cinema Club, the Toots and the Maytals and Hudson Taylor, while the outdoor fun comes in the form of wild swimming, countryside excursions and sessions with Hunter Gather Cook, where you can learn about hunting, foraging and wild cooking. This film festival is a little different from the rest. 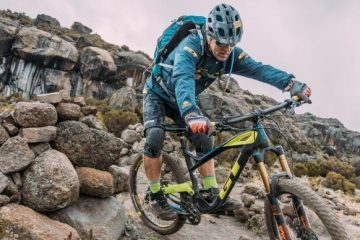 In the spirit of the event, spend the weekend camping out and watching some the best independent adventure travel films from around the world. The festival also includes speakers and workshops – details for the 2017 festival haven’t yet been released, so stay tuned! 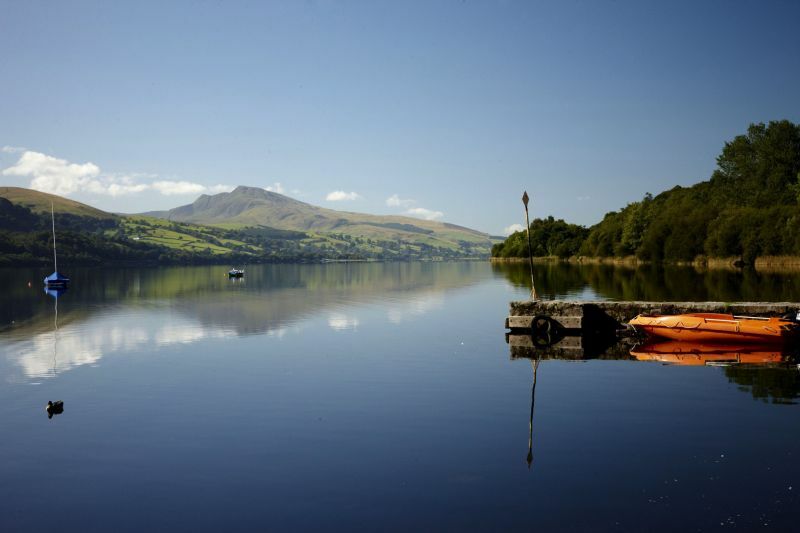 Brainchild of the team behind the Keswick Mountain Festival, the brand-new (for 2017) Snowdonia Outdoor Festival – or Gwyl Awyr Agored Eryi – will be held at Bala Lake in Gwynedd. 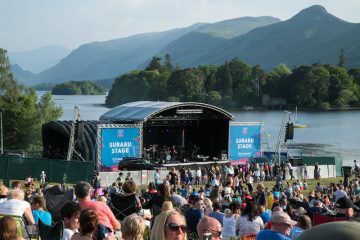 The festival is set to include activities such as open water swimming, canoeing, walks, stand-up paddle boarding, as well as live music and camping, all aimed at a family audience. 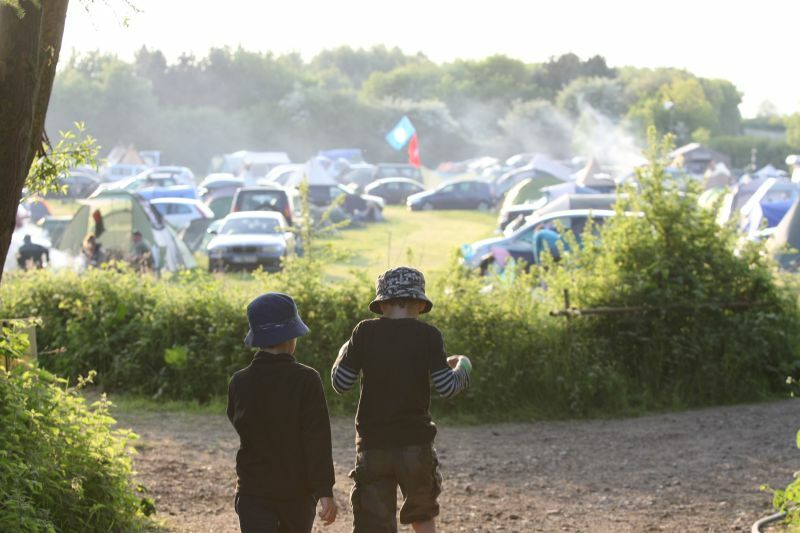 A festival of bushcraft, live music, camping and open fires, Wilderness Gathering is the longest running, and still the original, family festival of bushcraft, survival and primitive living skills, set in the beautiful South Wiltshire countryside. 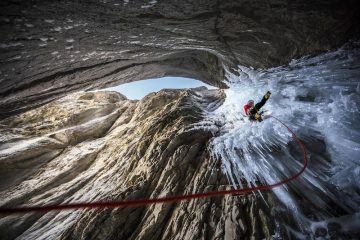 Powered by Explorers Connect, this is an adventure-fuelled festival for adults only. By day, try a range of adventure activities like hiking, biking, kayaking, climbing and bushcraft and listen to tales of adventures. 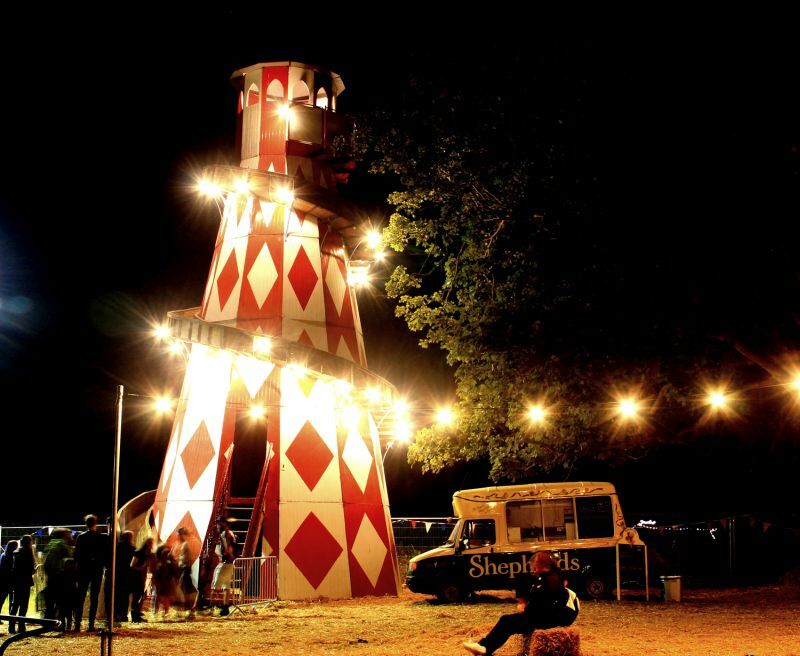 By night, party in the woods and enjoy live music and entertainment. 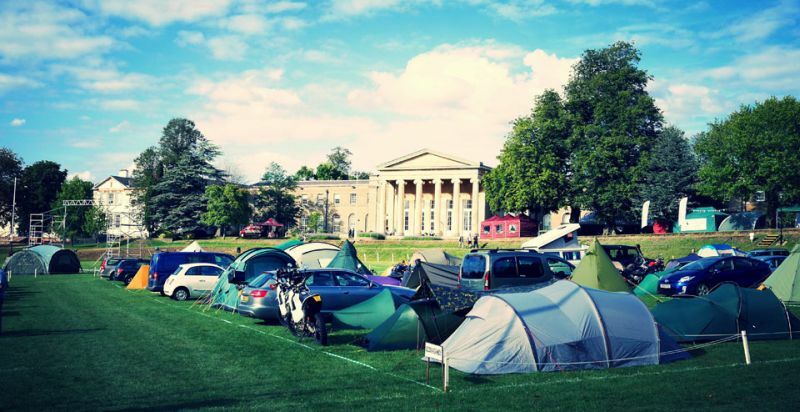 The Good Life Festival is a weekend of fun, discovery, music, food, books, ideas, workshops and of course, the great outdoors. 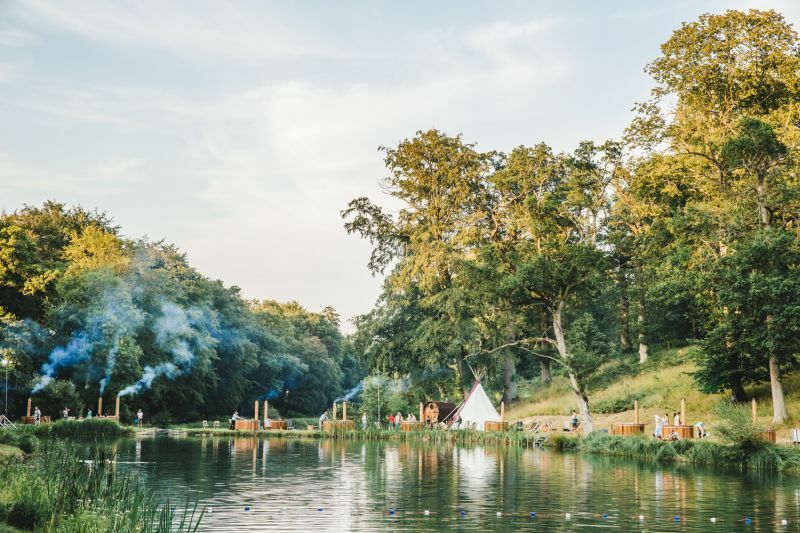 Activities include screen printing, candle making, yoga, climbing, a vintage fairground and market, guest speakers including Jonathon Shackleton and Norman Jay MBE, and music acts including Caught by the River, plus more! 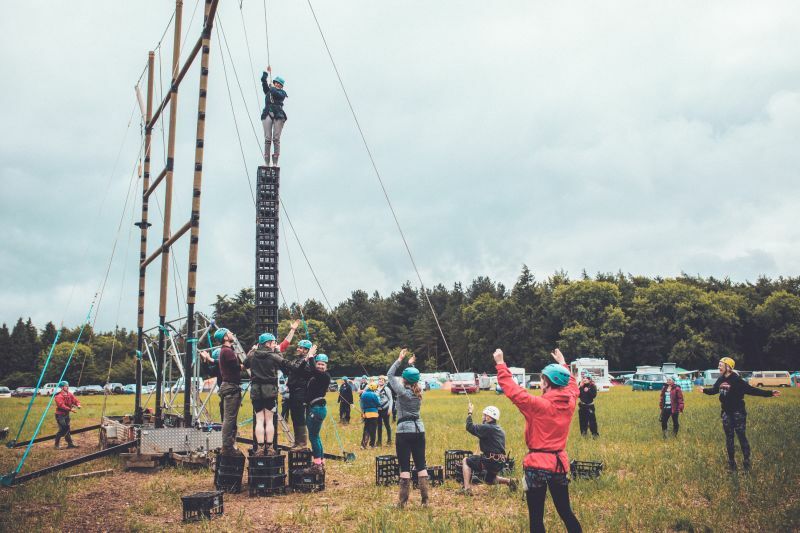 The Big Shakeout is a not-for-profit festival, featuring adventure films, workshops, live music, speakers and of course, adventurous activities like bouldering, climbing, walking, yoga, cycling (road and mountain biking), kayaking, caving, trail running and bivvy and bikepacking. Awesome family activities include paddle carving, adventure photography and the campsite cookery school. 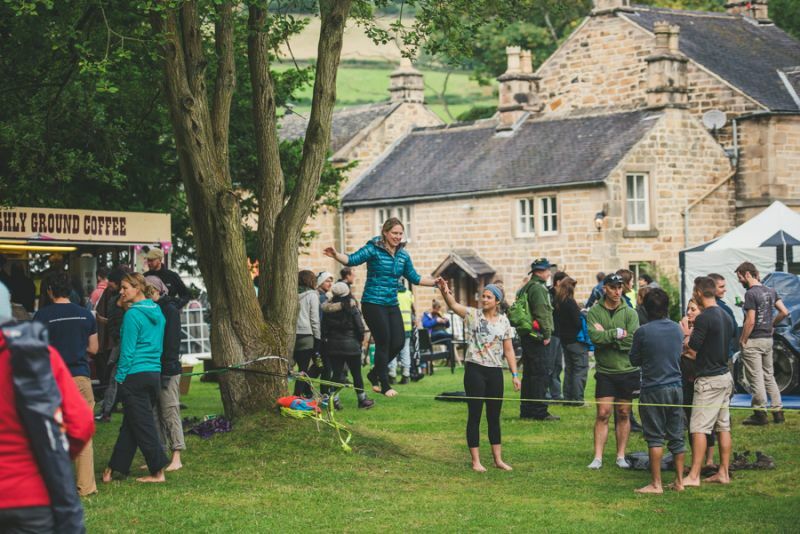 Brainchild of David Cornthwaite and the Yes Tribe, Yestival is all about relaxing, recharging and reigniting your passion for adventure. Set in the coolness of autumn, the festival includes workshops, talks, walks, discussions, comedy, inspirational lectures and live music.